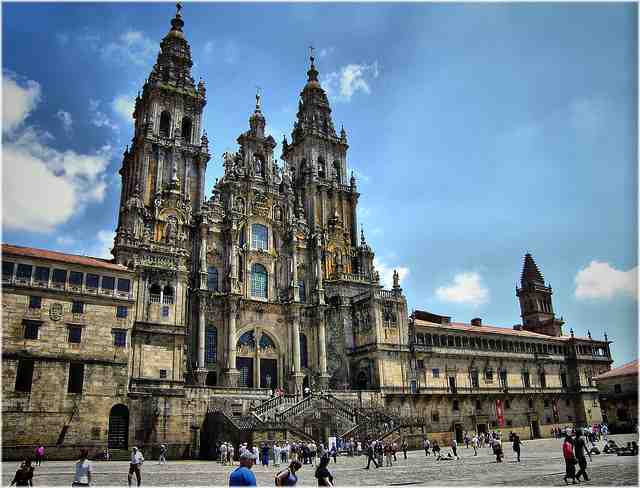 The Camino de Santiago is a pilgrimage that leads to the main cathedral in the city of Santiago de Compostela. 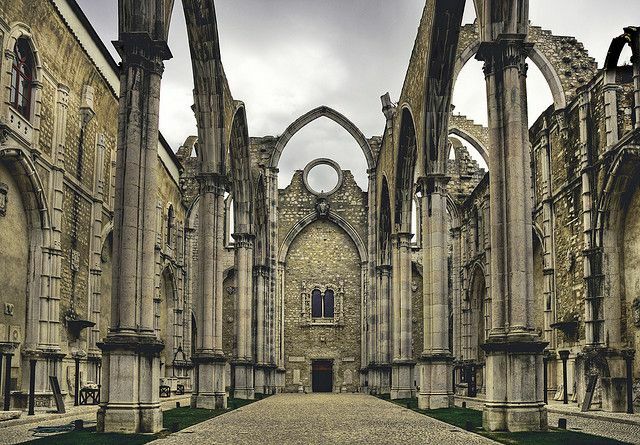 The city sits in the region of Galicia in northwestern Spain and the cathedral is believed to hold the remains of St James the apostle. The pilgrimage dates back to the middle ages and over the centuries hundreds of thousands of people have walked the various routes that lead to the cathedral. It is often referred to as, The Way of St James, The Camino, The Road to Santiago, or simply The Way. Anybody! People of all ages, backgrounds and abilities walk the Camino de Santiago every year, coming from all corners of the world. Although the Camino de Santiago is considered a Christian pilgrimage (its history is actually said to date further back to the Romans and the trade routes across Spain) many pilgrims do not belong to any religion at all. There are a wide range of reasons for walking the camino. Some people simply want a new adventure and a different way of traveling, others are walking it for health or other personal reasons, some for religious or spiritual reasons, while others don't even know why they are walking it but end up on the path regardless! It's a real mixed bag and that's part of what makes it unique. Where do people walk from and how long does it take? There are many different camino routes spread all across Europe which vary in length and difficulty. 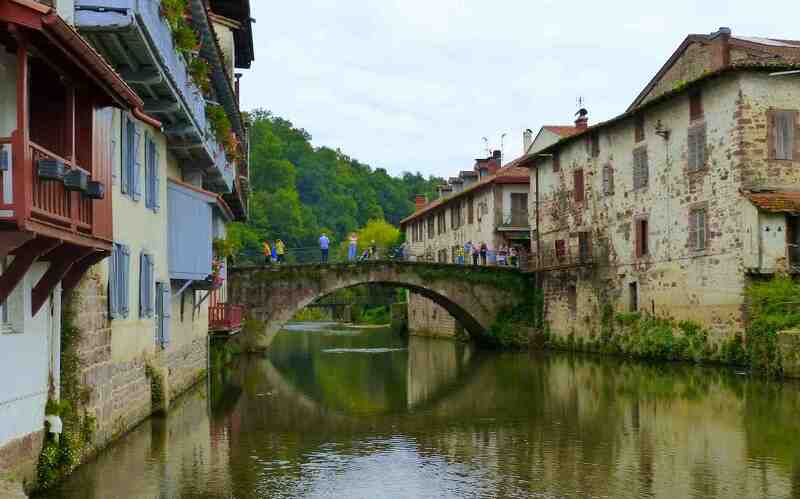 Easily the most popular and well known of these routes though is the Camino Frances. It starts in St Jean Pied de Port in southern France, crosses the Pyrenees into Spain and runs west for approximately 800km to Santiago. It's good to note that modern day pilgrims don't necessarily begin at the "official" starting points on a particular route. Depending on the time available to each person, pilgrims may choose to start further up the road to shorten the distance or to spend more time walking in a particular area of the route that interests them. 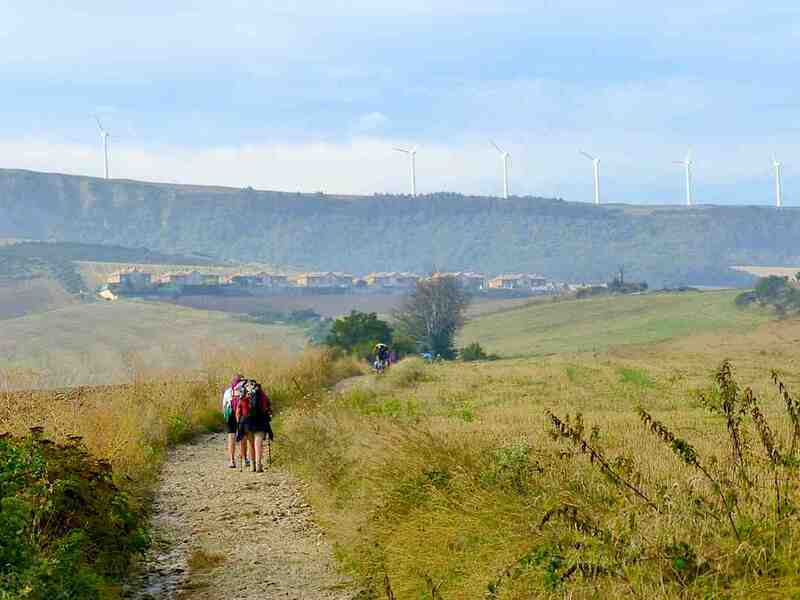 There are many different ways to walk a camino! 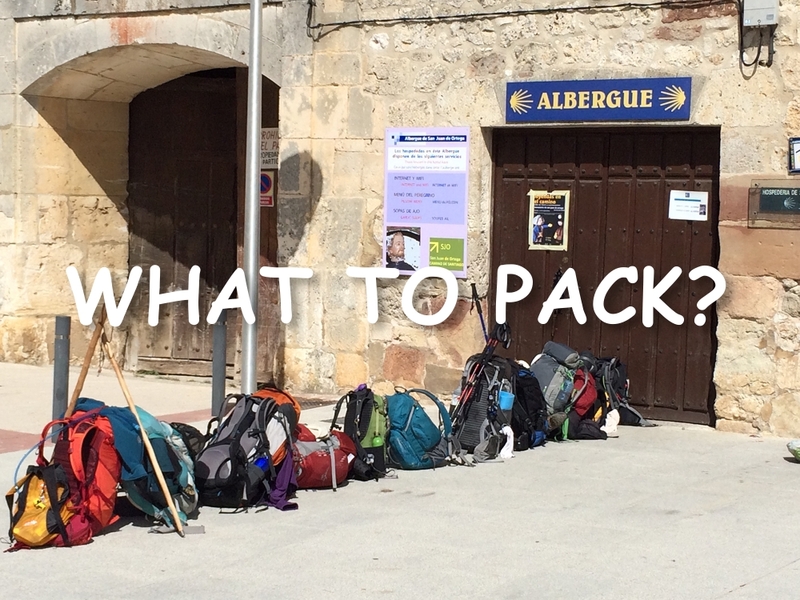 What is the Camino like? Although every pilgrims experience will be different, the average day (if you can call it that!) consists of waking up early in a new place every morning, having breakfast, making sure all your gear is in order, and setting off on the road to your next destination. You'll usually walk between 15 and 25km per day (sometimes less, sometimes more, it's up to you) with several rest stops thrown in. You'll climb up and down hills, pass through forests, walk across flat and open farmland, explore ruins and cathedrals, and stay in villages, towns, and historic cities, all while meeting people from all over the world and getting to know the locals and their culture. You'll also really come to appreciate and look after your feet! • Walking the Camino: Six Ways to Santiago is a highly rated documentary about the pilgrimage. It follows various pilgrims ranging in age from 3 to 73 (see trailer above). • The Way (starring Martin Sheen) is a fictional story about a man walking the pilgrimage for his son. It is the most well known movie about the Camino (see trailer below). • The Pilgrimage - A book written by Paulo Coelho about his personal journey along the path. "Part adventure story, part guide to self discovery"
• A free documentary by Mark, a pilgrim from Australia, who walked and filmed his journey along the way in 2004. The film is a little bit dated now but it still offers great insight into the life of a pilgrim. Should I Walk the Camino? Really only you can answer that question. You have to remember that it won't always be easy. It's not a "sitting around drinking cocktails on the beach" type of holiday. There will be times when you are tired, your feet are hurting and you just want a warm meal and your own room to sleep in. 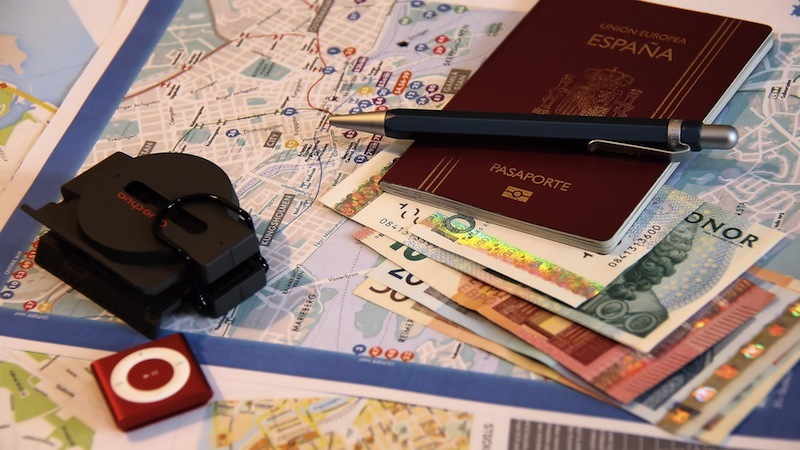 But you'll also make many connections with all sorts of people from all over the world, you'll get to know an area and it's culture far more intimately (you're not just a tourist anymore! ), you'll see and walk through some amazing scenery, you will experience truly special moments, and you will begin to appreciate the little things in life (taking off your boots and having a beer at the end of the day, bliss!). For many people the Camino is a life changing adventure. Remember, you don't need to be religious to do this pilgrimage and you don't have to be the fittest person on earth either. 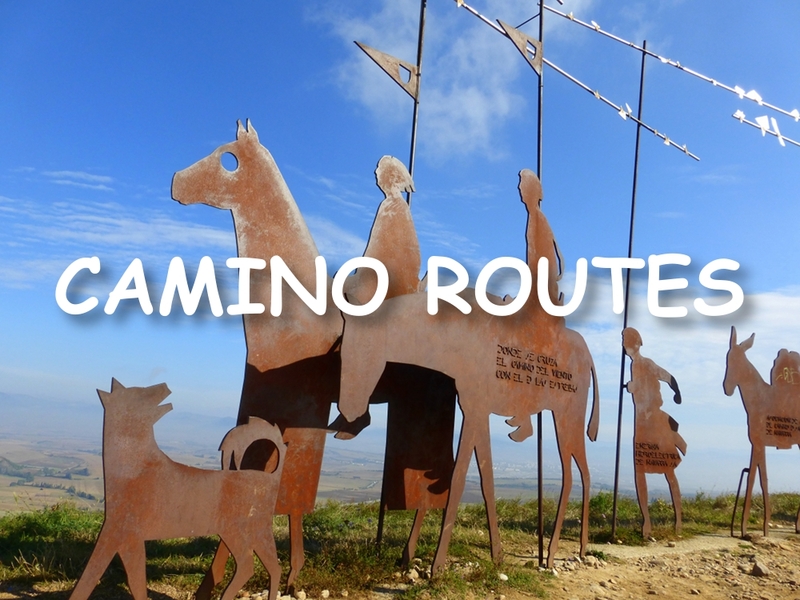 All ages and abilities walk the Camino de Santiago and with a bit of planning you can too. If the Camino sounds like something you are interested in and something you might like to do, I'd suggest reading through some other pilgrims experiences, looking through some pictures, as well as checking out some of the different movies and books listed above. Of course you can always browse this website for more information too. If you would like to keep up with news and other articles about the Camino, you can follow the Camino Blog or follow on any of the social media websites listed at the top of the page. 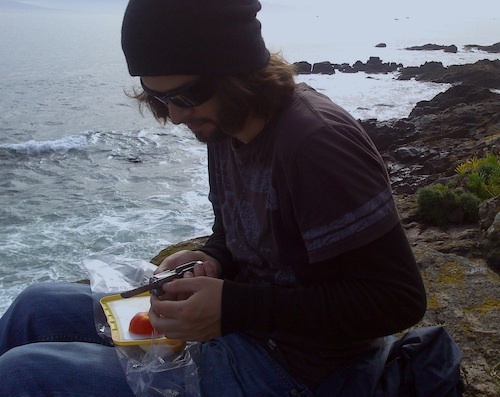 Home > What is the Camino? Used under Creative Commons Attribution 2.0 license.